The 6 Thinking Hats each represent a different type of Thinking. They are used in lessons to encourage students to think carefully and critically – encouraging them to think beyond their own perspectives and holistically respond to situations rather than only using one type of Thinking. The Thinking Hats provide an easy to remember visual for learners to ensure they look at all perspectives to provide well rounded responses. Younger learners can often be seen placing actual hats on their heads and discussing from the perspective of that hat, for example discussing the positive attributes of a book character and why, whilst sporting a bright yellow hat. Some younger learners within our Trust have actions for each hat to help them focus their thoughts whilst some older learners self-select which Hats they require to evaluate during a specific learning activity. Red Emotions How does that make you feel? Yellow Positives What is good and why? Black Limitations What might a limitation be and why? White Facts What are the facts we already know? What do we not know? Green Solutions/Creativity How might we solve that? What strategies have we got? Blue Process control Where have we been? What are our next steps? The Thinking Hats therefore provide the opportunity to develop reflective and flexible thinkers who carefully look for solutions, whilst acknowledging positives, limitations, facts and emotions. 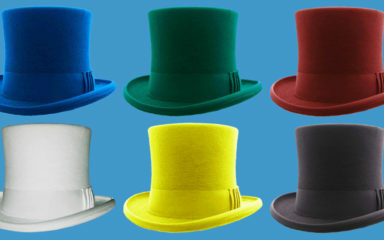 Because of this, the Hats also weave an important thread through the pastoral curriculum and provide a clear and structured framework to discuss thoughts and feelings, for example by working through a 6 Hat analysis and reflecting from the different perspectives, students can gain a deeper understanding of how their behaviour impacts others and begin to rationalise their emotions in a non-destructive manner. 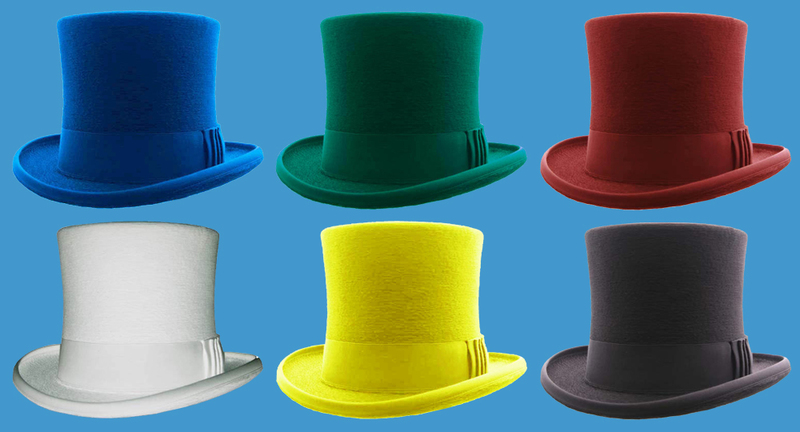 They also provide a flexible approach to discussions as there is no rules regarding the order the students use the hats in or which hats they choose to omit or revisit. This means that students can guide their own analysis leaving no stone unturned. The approach in this sense can improve student independence and confidence. Kivunja, C. (2015). Using De Bono’s Six Thinking Hats Model to Teach Critical Thinking and Problem Solving Skills Essential for Success in the 21st Century Economy. Creative Education, 6, 380-391. Kaya, M. (2013). The Effect of Six Thinking Hats on Student Success in Teaching Subjects Related to Sustainable Development in Geography Classes. Educational Sciences: Theory & Practice, 13 (2), 1134-1139.